Look no further, we are here for you. Robert Talley since 1977 has been managing residential real estate. That's over 35 years of managing with a reputable track record. Our team's years of experience and background in the mortgage and financial fields give us a unique insight when screening applicants. In fact, we've only had to remove three tenants out of the hundreds we have placed out of those 35+ years. We do not sell real estate. If we were referred by another professional and the owner wanted to sell, we would refer them back. Each member of our team is dedicated to providing our owners and tenants alike with professional, yet personal customer service. Let's start today! Call us for a free, no-obligation consultation. We make owning and profiting from investment and real estate hassle free! But we also want you to be informed on what you are getting yourself into. Though choosing us is most definitely the right choice, and for you the property owner a major time and stress saver, most property owners feel as though they have lost full control of day-to-day operations of their property. If you feel as though this is the case with us, we will sit down with you and come to a resolution for the both of us. Tenant sourcing/screening can be a tedious and daunting task, but having us take care of this for you, will take a load off your plate. With over 35 years of experience, we have all the tools we need to ensure the right tenant is matched to your property. Trying to take on screening and finding that right fit can often be too much for property owners. A property owner who does not know the fair housing laws could inadvertently ask an illegal or discriminatory question. We have what it takes to make sure that will never happen. We can handle all of these tenant related issues. For owners that want things done their way, or want to have a relationship with there tenants, we might not be the right choice. But on the other hand, we know what it takes to maintain your property. We pride ourselves in our attention to detail whether it be through our screening process when selecting the right tenant, or our vendors that we know will get the job done right professionally the first time. We want nothing more than to make sure you the property owner are taken care of and to be reassured that you're in great hands. Pricing can be a game changer for most when it comes to making the decision to hiring the right property management group. Most feel that their investment income may be reduced due to base rates and fees. 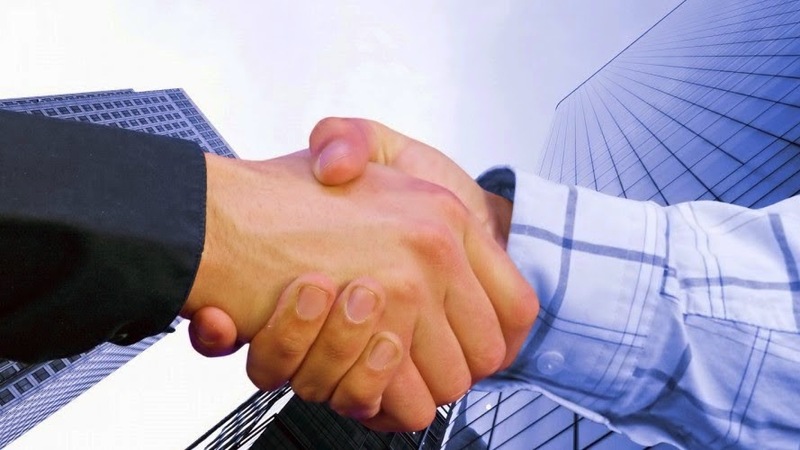 But choosing the right property management company like us, who adhere to better business practices, will in the long run save you from the stress and energy it takes when running a property. If you would like to find out more information about our company and what we can do for you, please don't hesitate to give us a call at (408) 278-8400 or by CLICKING HERE today! 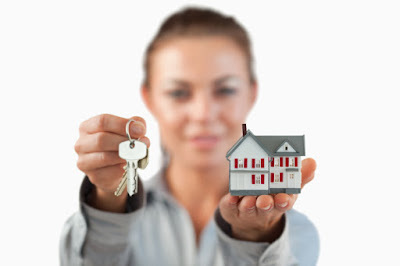 Are you in need of a Property Management Company? Has your dream of owning a rental property become more of a nightmare? If you enjoy the day to day management of your property but need help with tenant selection, we have a plan just for you. We realize that each owner's needs are different; therefore, we customize the services provided to suit your needs and your wallet. 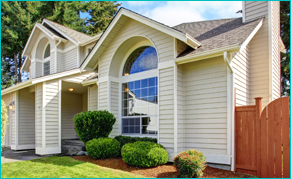 Our 35 years of experience in the real estate and mortgage industries gives us the skill and unique insight that makes us the best choice for your property management needs. Our years of experience are always at work for you. If you would like to find out more information on our Property Management Services, please follow this link.